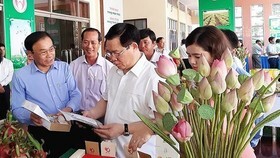 Training on waste collection and classification, a contest on initiatives to reduce plastic rubbish and beach clean-up campaigns were featured at the programme “Action for a Green Ha Long: Towards zero-waste tour programmes” organised in Ha Long Bay, the northern coastal province of Quang Ninh on June 14. 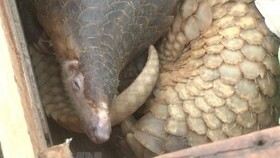 The event was jointly held by the Union for Conservation of Nature (IUCN), Centre for Supporting Green Development (GreenHub) and the Live and Learn environmental education organisation. 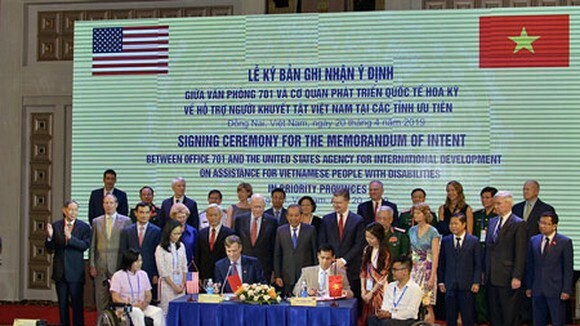 It was part of the Ha Long-Cat Ba Alliance, a three-year initiative financed by the US Agency for International Develoment (USAID). 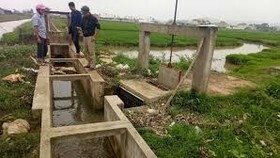 According to Mission Director for USAID Vietnam Michael Greene, this was the fourth programme of its kind. Volunteers joining in the previous events collected four tonnes of waste, mostly float buoys and plastic garbage. More than 100 participants at this year’s programme, who were representatives from cruisers, travel agents, tourism and hotel colleges, non-governmental organiations and press agencies, learned about “zero waste” and its application in tourism, he added. They also discussed measures to support tourism companies to apply a “zero waste” model in their business. Local firms need to choose the most rational action to cut the amount of waste while saving operation costs. With stunning natural landscapes and more than 500 tourist vessels, Ha Long Bay is one of the leading tourist attractions in Vietnam. The World Natural Heritage site welcomes some 4 million tourists every year. Thus, investment in waste treatment and management system is significant to protect its environment. 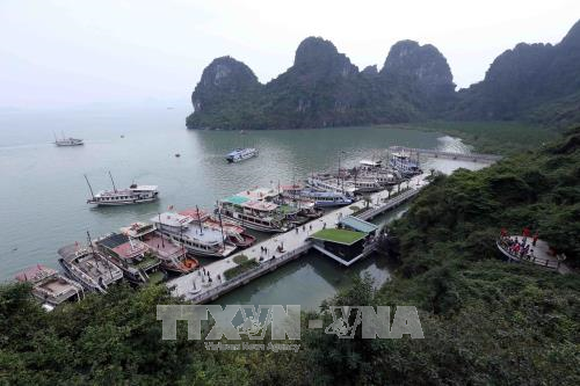 Nguyen Huyen Anh, deputy head of the Ha Long Bay Management Board, the locality has paid attention to preserving and promoting the values of the bay by carrying out a national strategy on green growth and a project to improve the environment in the province. 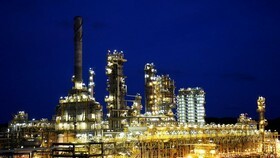 Applying science and technology in environmental protection has been promoted as well, she said. The tourism sector in the northern coastal province of Quang Ninh has grown at a fast pace in recent years, establishing its important role in the province’s economy. Quang Ninh is endowed with natural advantages for sea and island tourism. It is home to the Ha Long and Bai Tu Long Bays, the Ha Long Bay National Park and some islands. Ha Long Bay has twice been recognised as a World Natural Heritage site by UNESCO. The heritage site has become a magnet drawing visitors to Quang Ninh. In 2017, a total of 9.87 million tourists visited the province, including 4.28 million foreigners. More than 70 percent of the tourists came in sea and island tours. The province aims to attract more than 12 million visitors this year, including 5 million foreigners. Quang Ninh is expanding the space for sea and island tourism farther from Ha Long Bay towards islands such as Co To, Van Don and Hai Ha. Equipped with a strategic vision for developing the sea-based economy, the province in 2014 approved an Overall Plan for tourism development to 2020 with a vision to 2030. 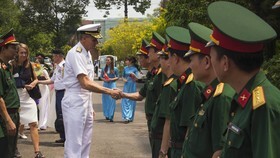 Under the scheme, the sea space in Quang Ninh is divided into five zones, which are the strictly preserved Ha Long Bay, the conservation area in Bai Tu Long National Park, the tourism zone, the zone with restricted development to serve national defence and security and the zone with no development. Each zone has close links with each other to support the development of sea-based tourism and economy while ensuring national defence and security and serving the province’s sustainable development. The plan has made positive impacts on the local tourism sector, helping attract a series of investment projects. 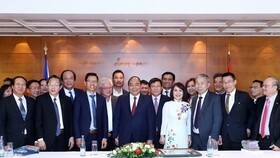 Many big investors such as Vingroup, Sun Group, Myway, Tuan Chau and FLC have poured money into tourism infrastructure and entertainment facilities in Quang Ninh.